Being CPR Trained can potenially make the difference in someones life! 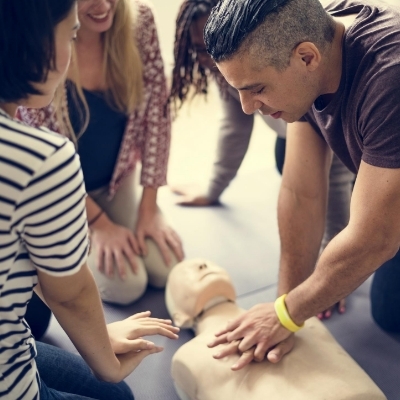 Get CPR Trained! Being properly trained in order to save a life is a badge of honor and not something to be taken lightly. Be someone that makes a difference. 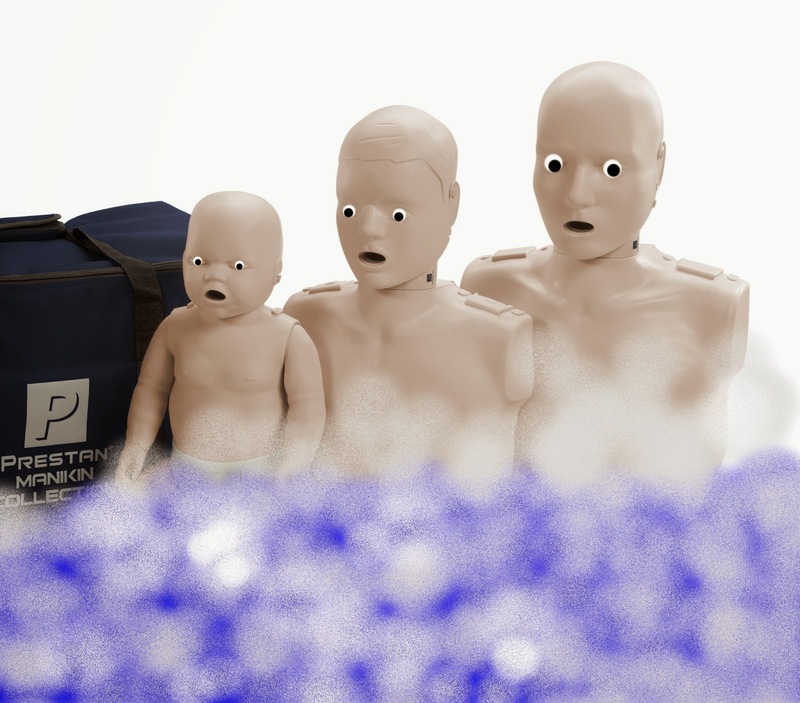 Rub-a-dub-dub, but don’t put that CPR manikin in the tub! 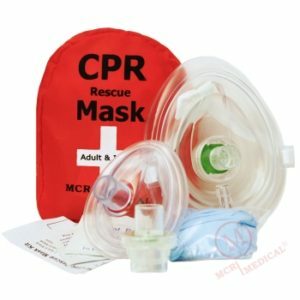 How do I clean and disinfect my CPR training manikins during and especially after class? 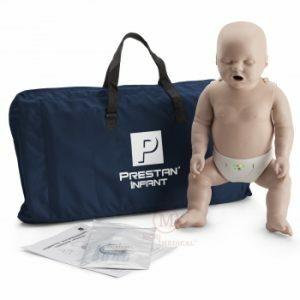 A question I receive quite often is: How do I clean and disinfect my CPR manikin during and especially after class? Protecting our students from disease transmission is always important. Now more than ever with the rise in antibiotic resistant strains of bad bugs. The importance of using PPE (vinyl or nitrile gloves and CPR masks) during practice, as well an emphasis on effective hand washing must be a part of everyone’s class, all the time. These simple steps are the first line of defense against various types of diseases, even life threatening respiratory illness and intestinal distress. 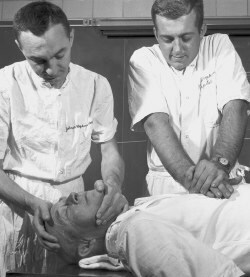 Continue reading Rub-a-dub-dub, but don’t put that CPR manikin in the tub! 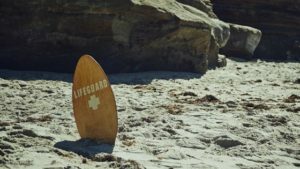 Posted on January 9, 2017 February 22, 2018 Author MCR MedicalCategories Prestan CPR ManikinsTags #cprmanikin, #cprsaveslives, #cprtrained, #cprwristbands2 Comments on Rub-a-dub-dub, but don’t put that CPR manikin in the tub!